From time to time, students also work on puzzles and exercises to sharpen their mental acuity and reinforce the lesson. The time is roughly split evenly between formal instruction and practicing what you learned. Most sessions are 1 hour long but advanced and team sessions are longer. 2. When are the classes? Usually, we try to coordinate chess right after school ends. It can be once a week or multiple times a week. 3. Where are classes held? Classes are held on campus, or after school sites. Nothing! We provide all equipment: chess sets, boards, workbooks, and all related items. We use the workbook series of Coach Jay's Chess Academy: students are working on the workbooks during the class, and get reward points for completing the problems. They do not bring these books home instead Coaches keep them in order to ensure that everyone has them for the next class. Please, read more about them HERE & enjoy a 10% discount should you decide to buy additional books. We teach chess as an enrichment class where students can learn about chess as well as successful living. Examining the board before moving is similar to evaluating your alternatives before making a decision. Preparing for a response to your move is similar to preparing for different possibilities in life. We also teach the value of losing and learning from your mistakes and we emphasize good sportsmanship and respect towards others. 6. How do you reward? We use a quantitative point system to reward learning and behavior. Students achieve different levels based on the points they earn and collect rewards, trophies, and medals. Details on Point system can be found HERE. 7. Is financial aid available? Bay Area Chess offers financial aid to deserving families because we want to make our program available to everyone. In order to qualify for financial aid and to offer financial aid on a uniform and unbiased basis, we ask parents to submit their proof for their child to participate in the free or reduced lunch program or provide an explanation of their situation of need. 8. Are coaches screened and trained in first aid and CPR? ALL of our coaches have clean background check reports and TB test report. We only allow coaches near the kids after we get the reports back from the fingerprinting/live-scan, and after the coach candidates provide us with a negative TB test. Furthermore, we monitor the reports from DOJ and remove anyone with any kind of violation to the law. 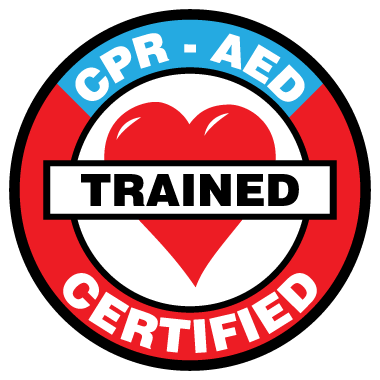 Also, many of our lead coaches are Red Cross certified in adult and child CPR, first aid and AED. Please look for the RedCross certification logo on the coaches' pages. Can't find what you were looking for? Email us to enrich@bayareachess.com and we'll post your question here. 1. Safety: BayAreaChess conducts background checks on all instructors and its founding members have known the key instructors for a long time. 2. Program Quality: BayAreaChess a quality program designed by college professors and school teachers. The program has demonstrated success at several schools. 3. Excellent Instructors: BayAreaChess employs only the best instructors, many of our coaches are full time professional instructors. 4. 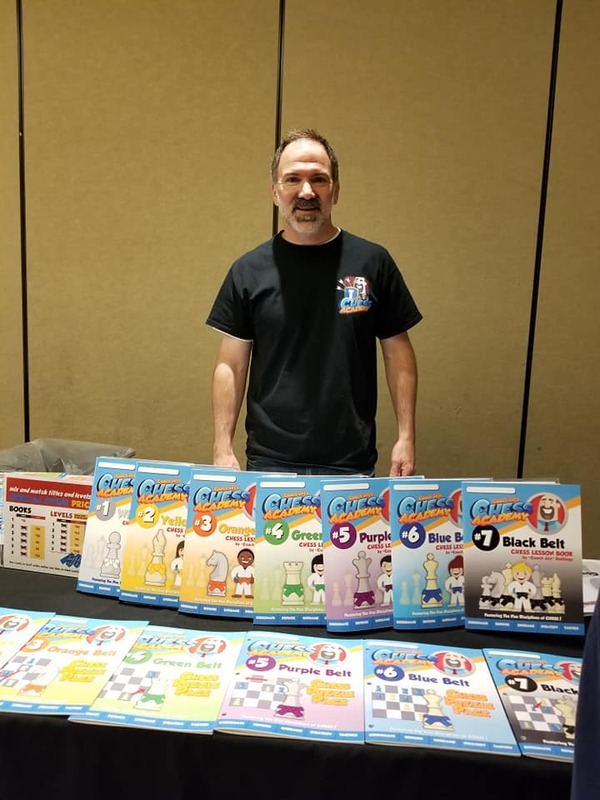 Local Events: BayAreaChess is the most prolific organizer of US Chess Federation events in California, we are organizers of many USCF State and National Championships. 5. Flexibility: BayAreaChess offers options for different skill levels and commitment, making chess instruction available for ALL levels. 6. Rewards & Recognition: BayAreaChess builds self-esteem through the reward structure integrated in the program. Points are not just awarded for success in games, but also for participation, helpfulness in class and making a good effort. Please, make your and our life easier by being on time. 100% after first class 50% after second class 0% after third class No refund for missed classes. PRO-RATED Refunds: Pro-rated refunds requests are considered on a case by case basis and are not guaranteed. Note: BAC charges one chess class value administrative fee for ANY pro-rated refund.